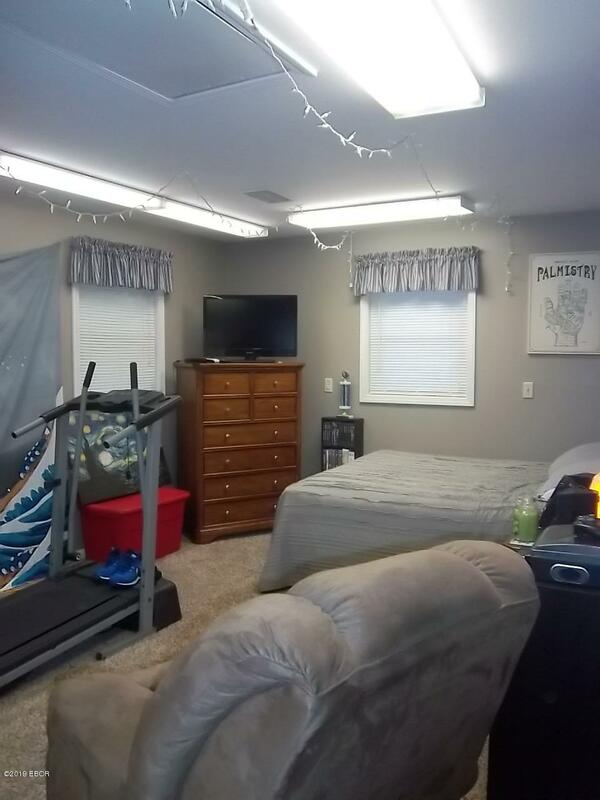 LOOKING FOR ROOM TO GROW? 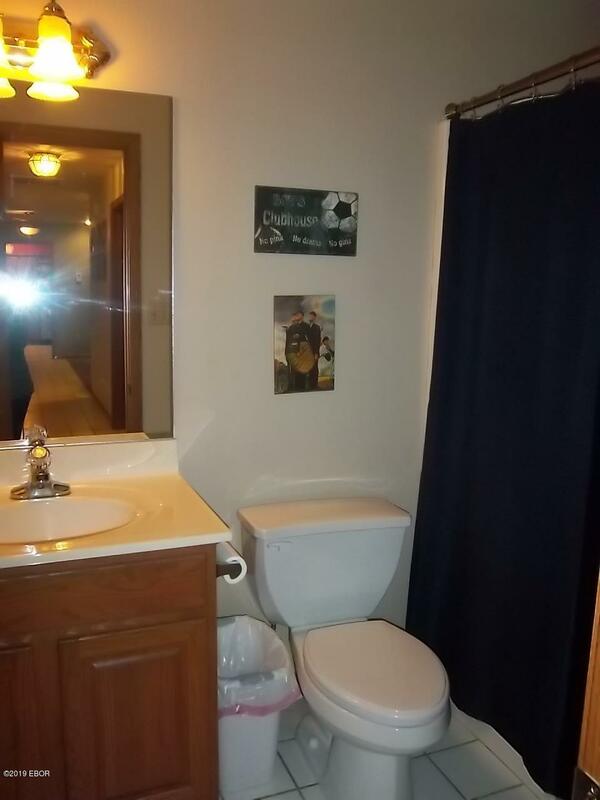 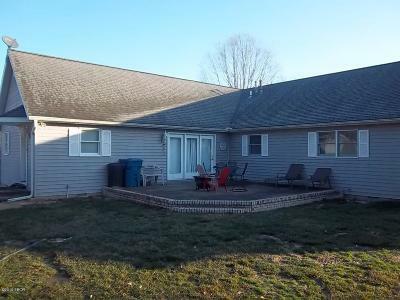 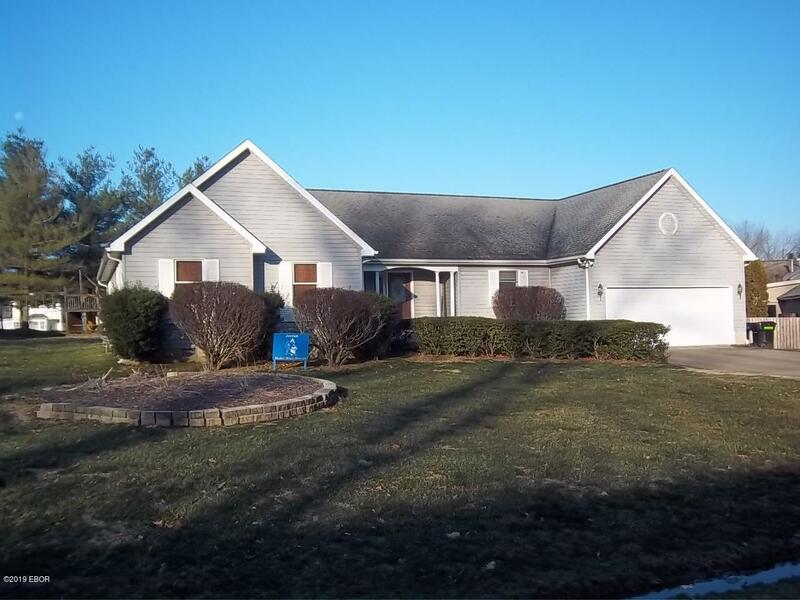 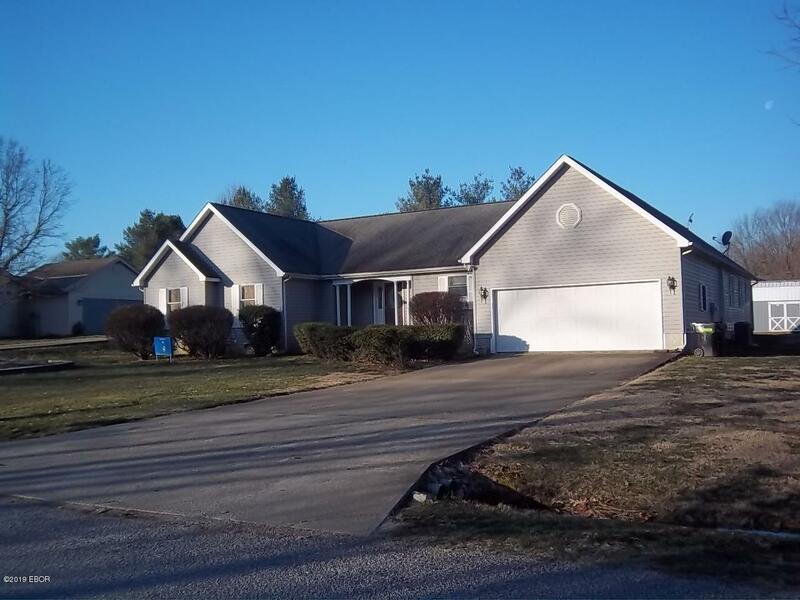 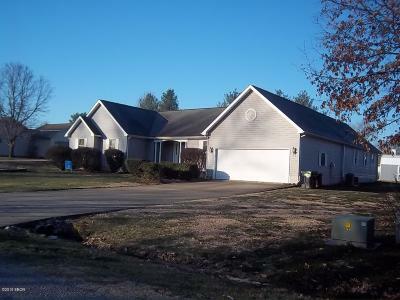 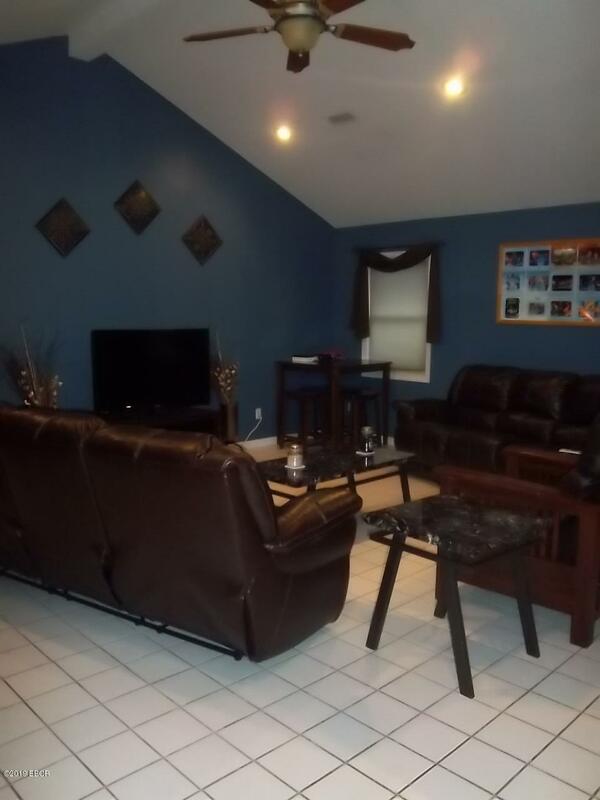 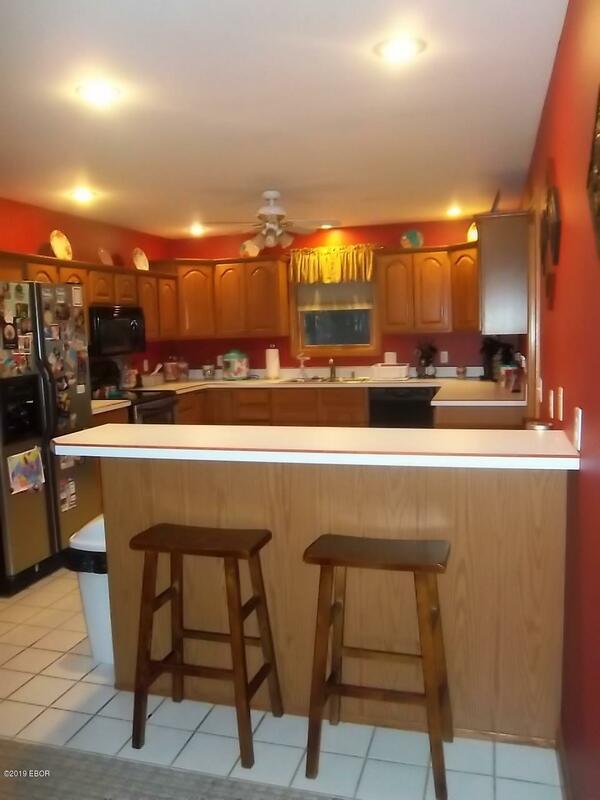 This 3 or 4 bedroom home with 3 baths is immaculate and move in ready. 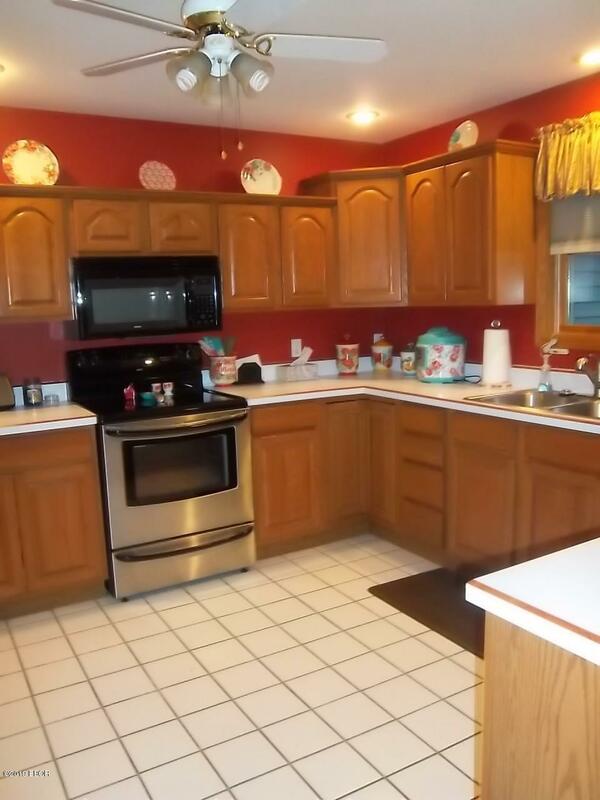 Home has so many options for anyone with appx 3260 sq ft. Living room, family room, eat in kitchen withbreakfast bar just to name a few. 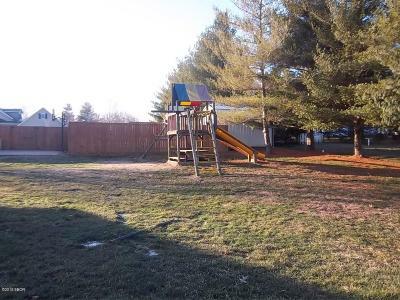 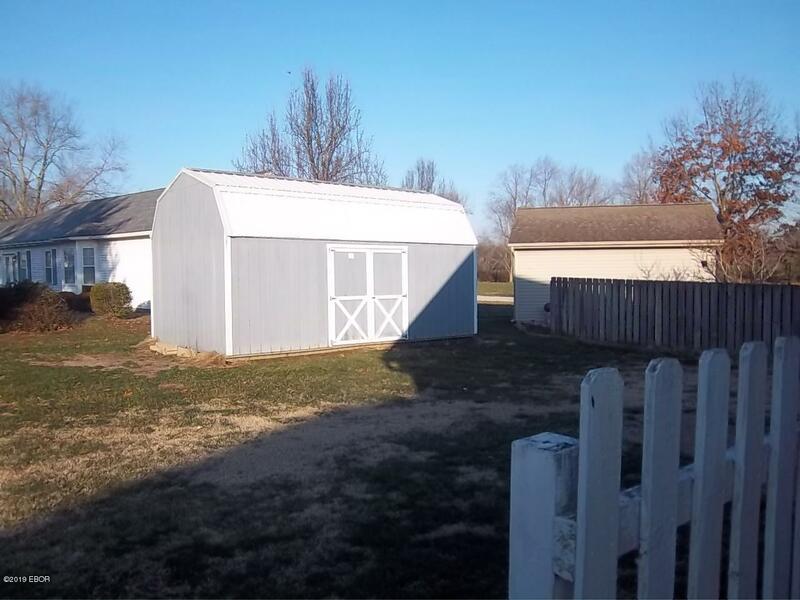 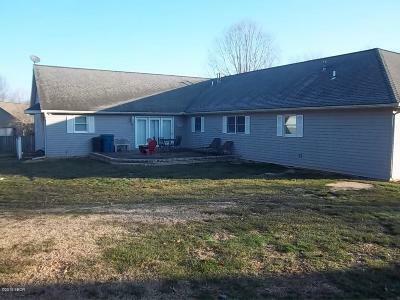 Outside you'll find large yard, patio, and storage shed. 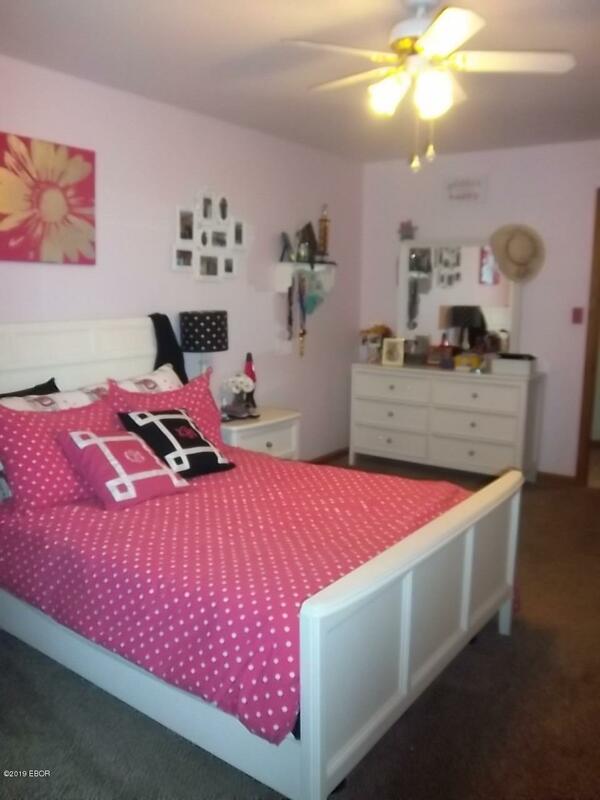 It's a must see for this price! 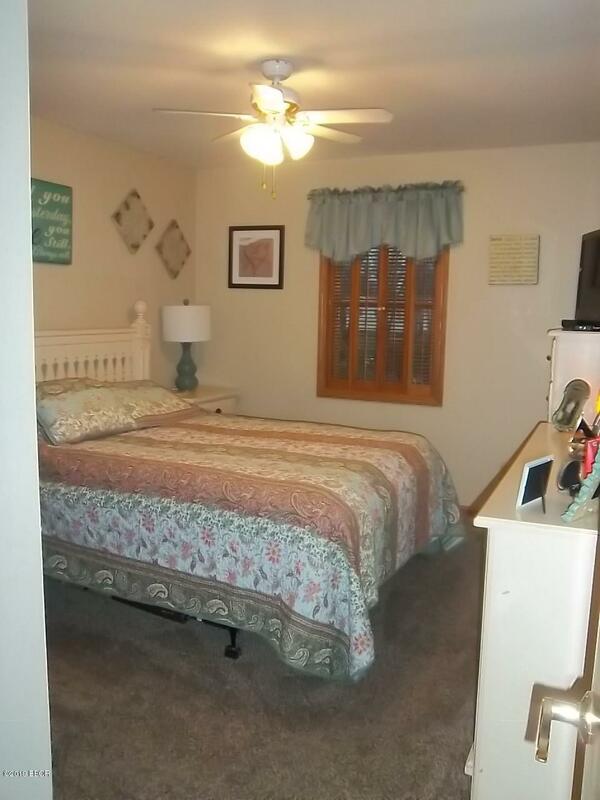 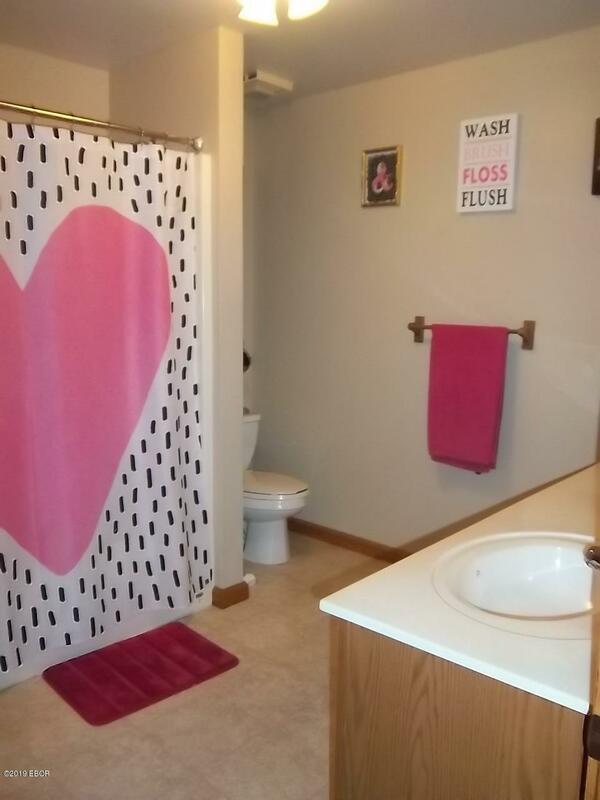 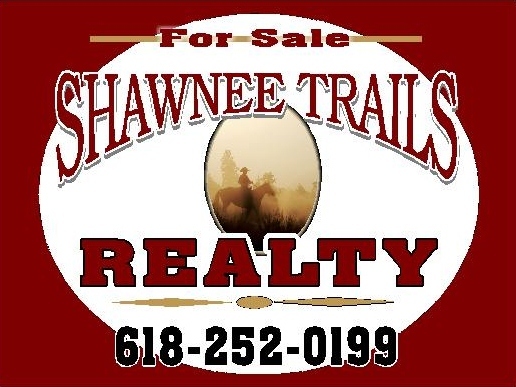 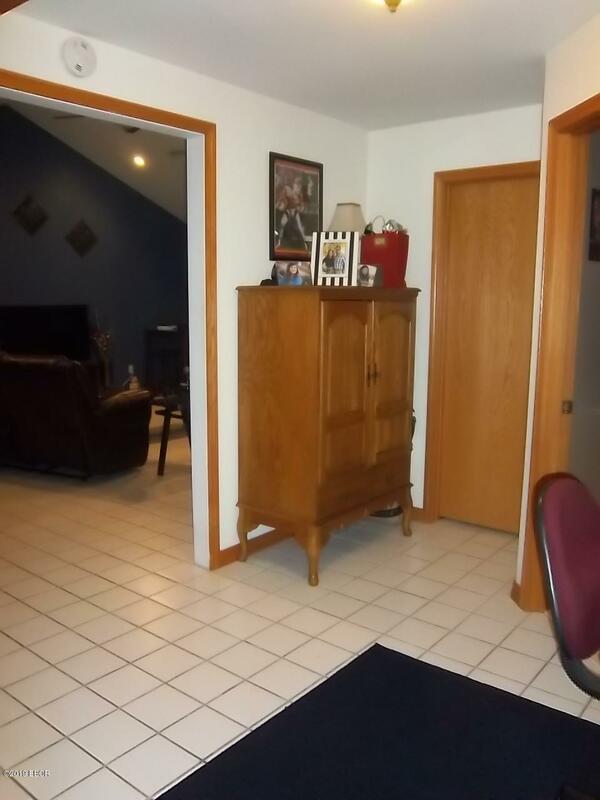 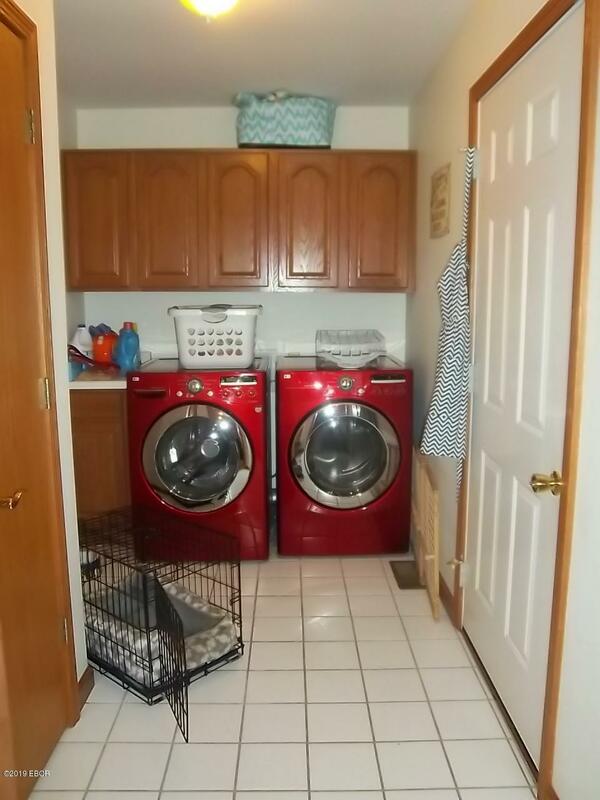 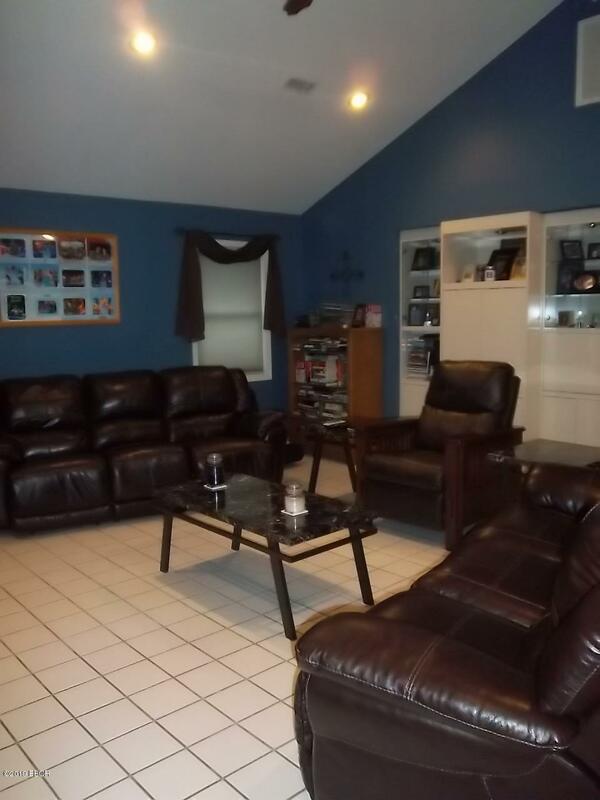 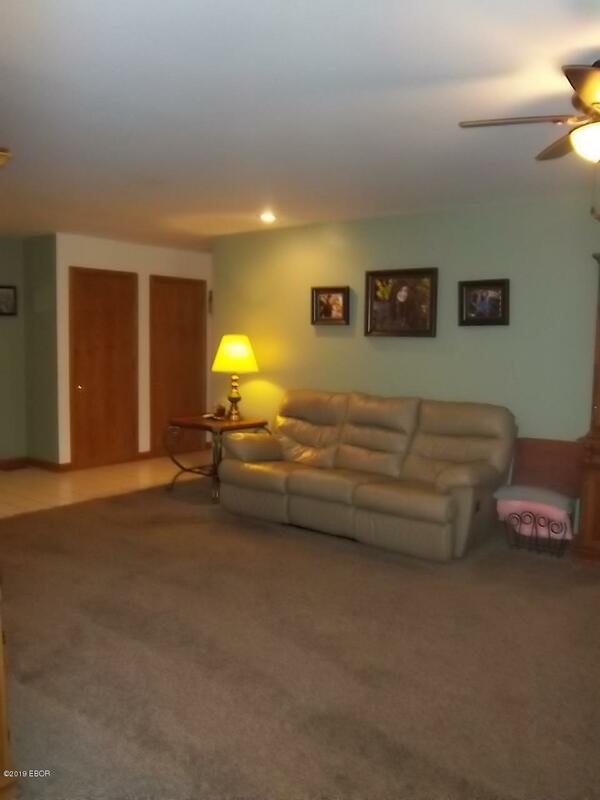 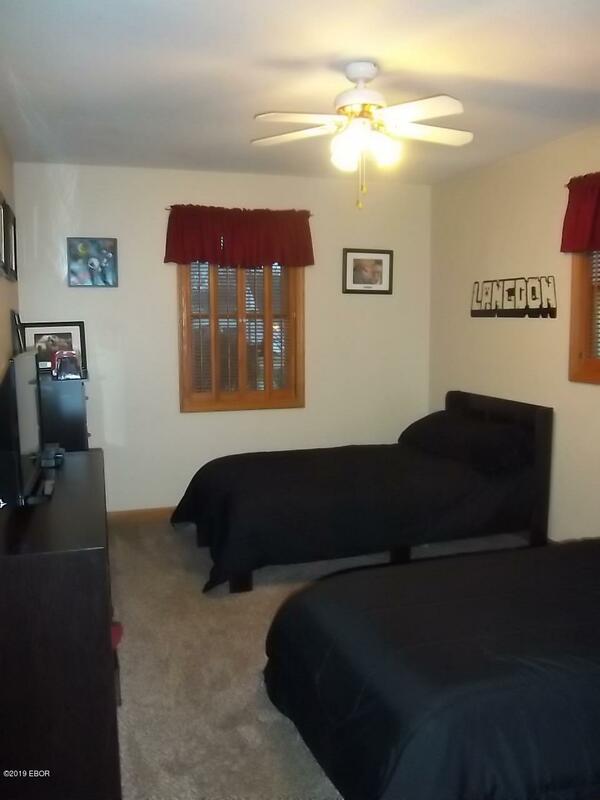 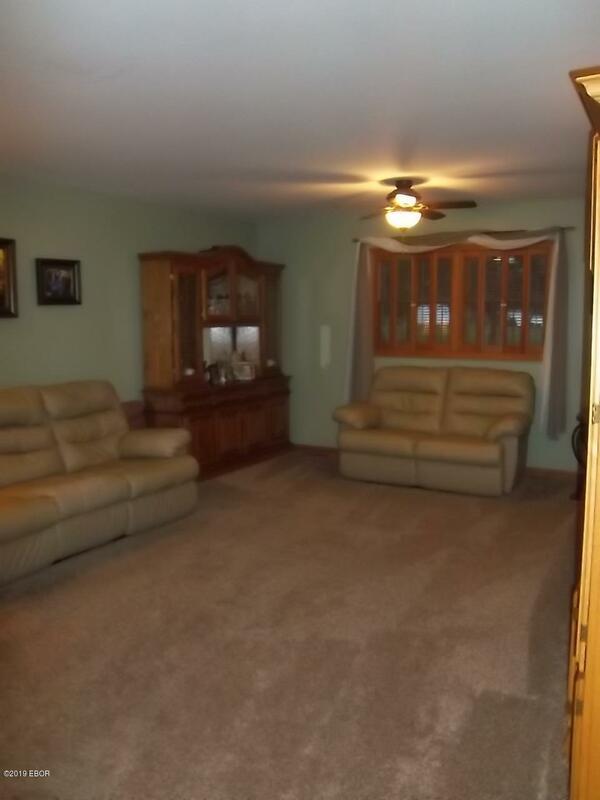 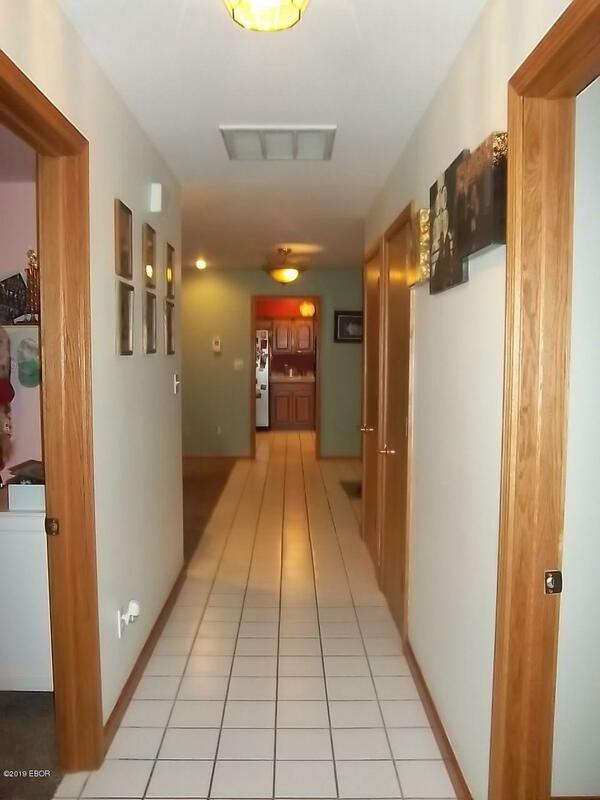 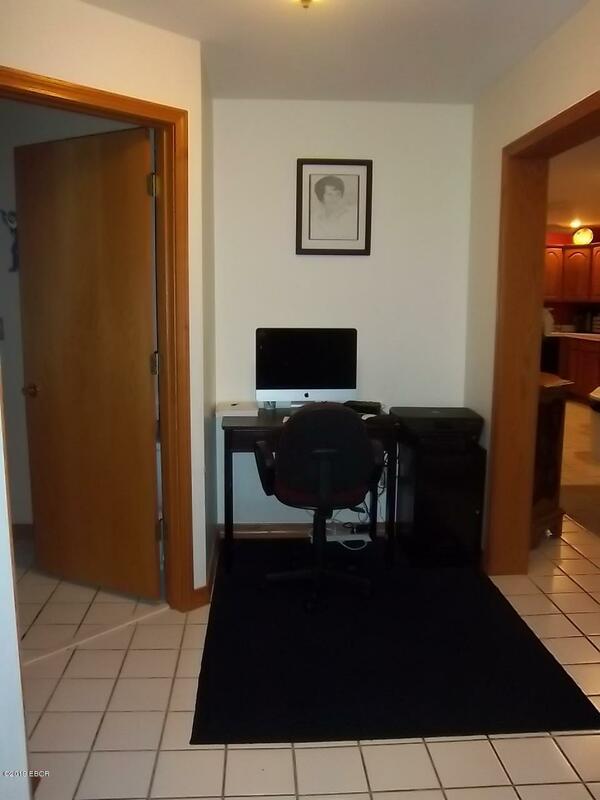 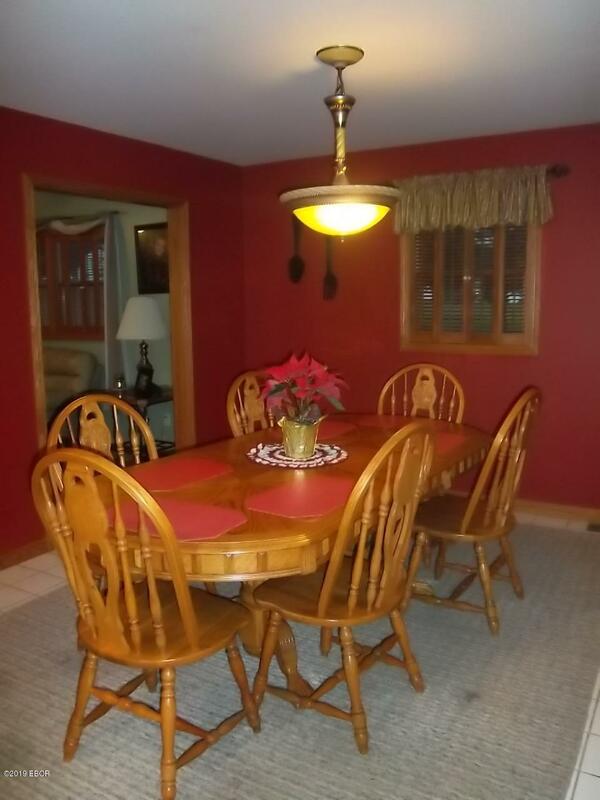 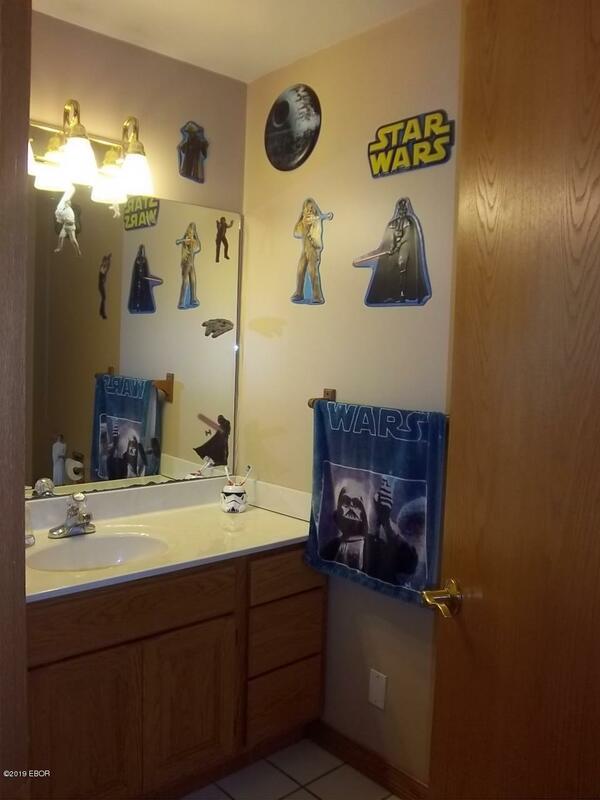 Personal Property Incl: Kitchen appliances, Window treatments, Play set, Storage building.